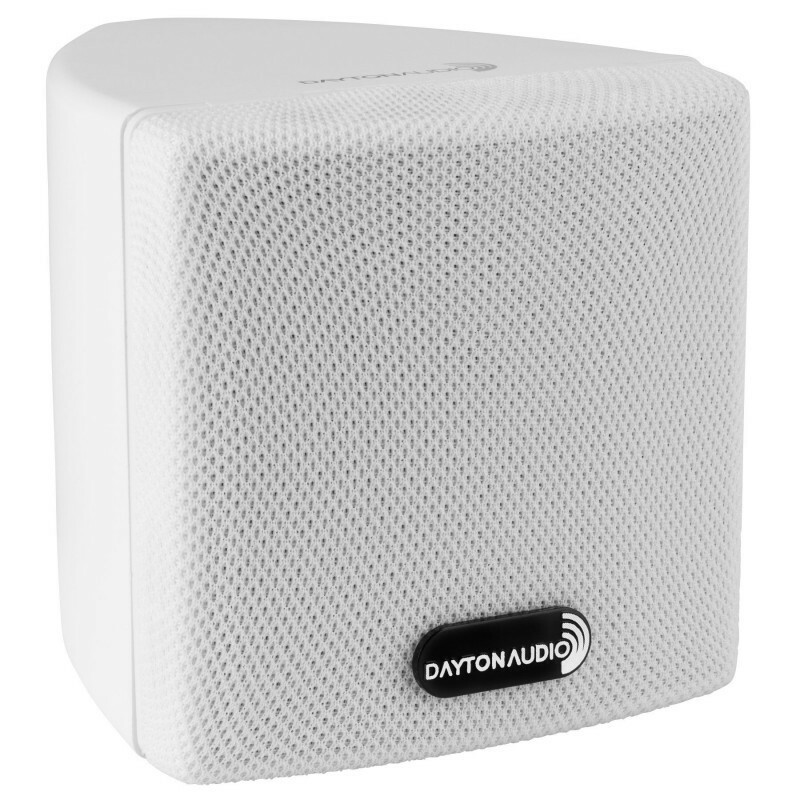 Dayton Audio’s compact SAT3W “cube”-style satellite speakers install anywhere, and sound great for music or home theater use. 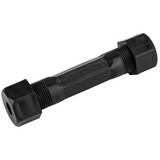 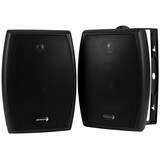 Their small size belies their “big” sonic performance! 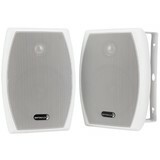 White color, 8 ohm impedance. 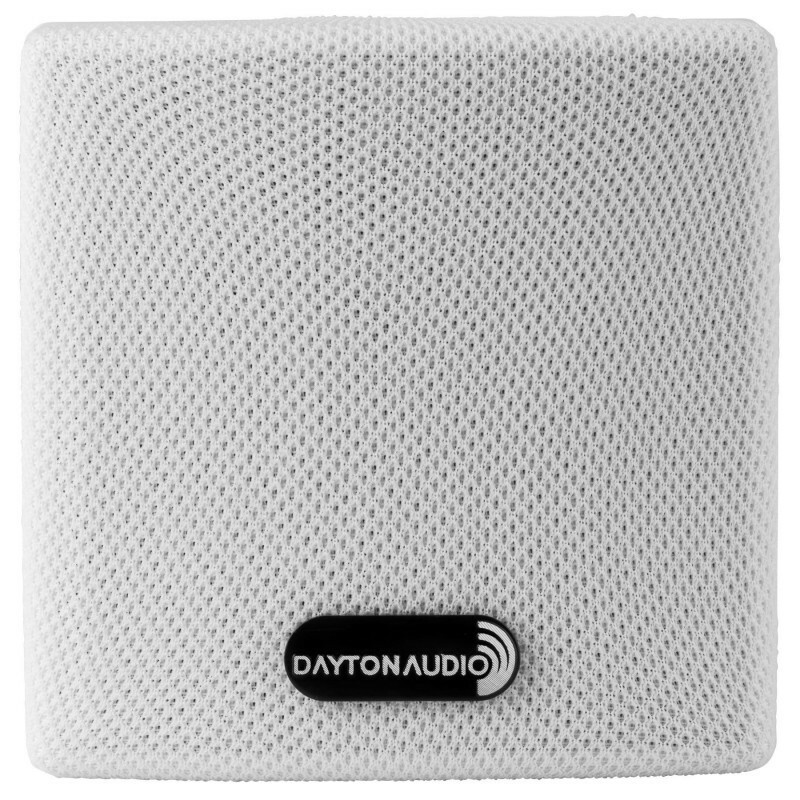 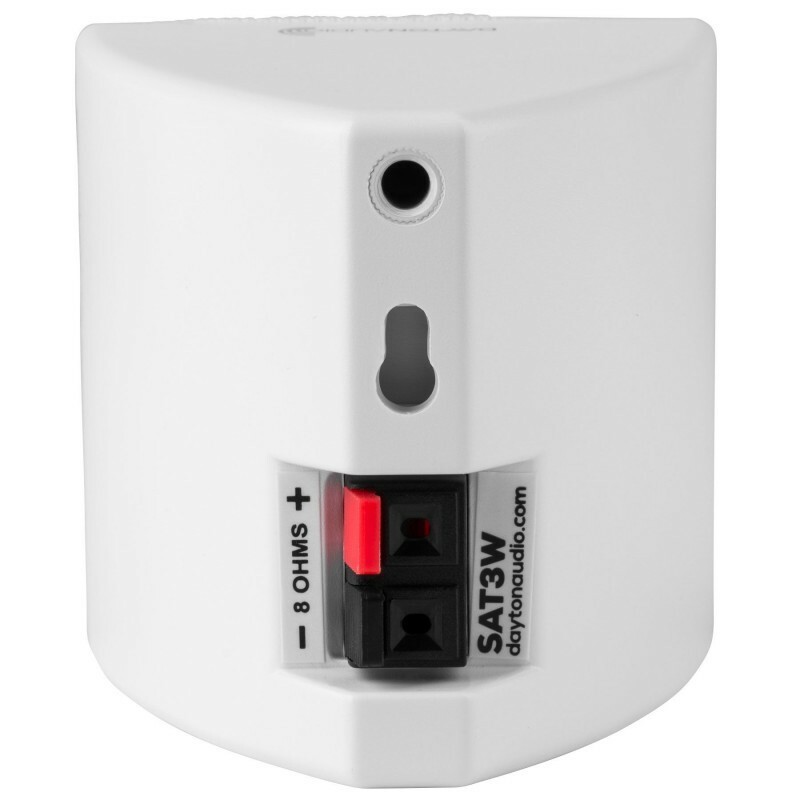 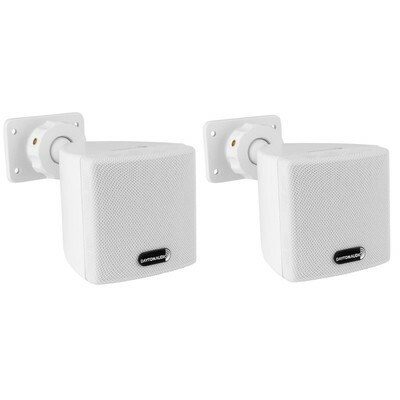 The compact SAT3W satellite speakers by Dayton Audio feature a contemporary design and ultra-compact “cube” shape, for discreet audio installations in homes and commercial environments. 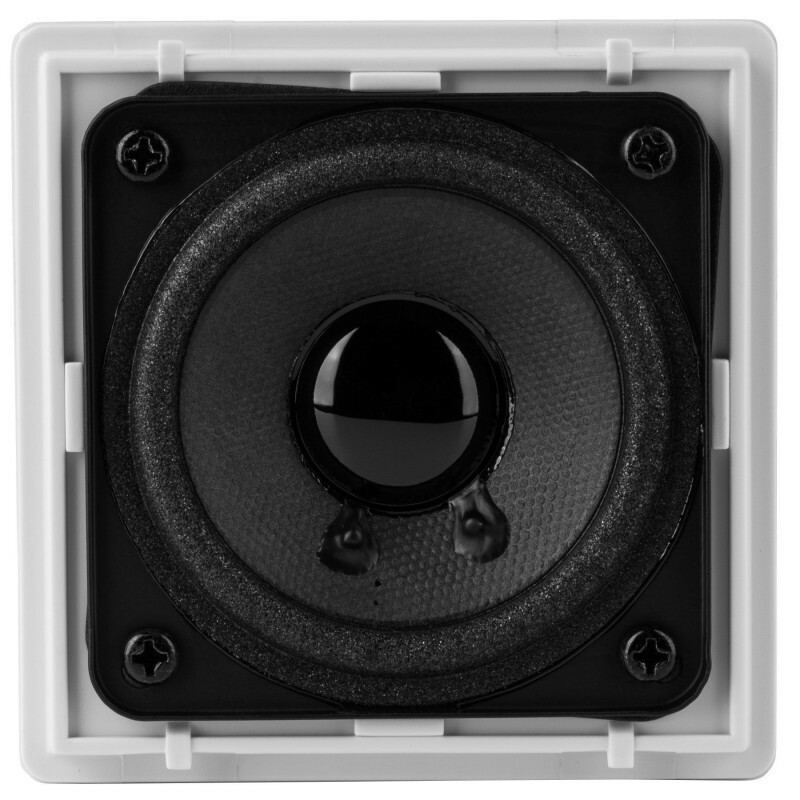 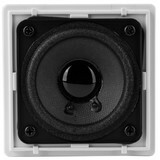 Despite their small size, these speakers play big, with a 2-3/4”-diameter extended range cone driver providing the maximum output level possible from the extremely small enclosure. No matter where you place them, they virtually disappear! 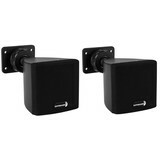 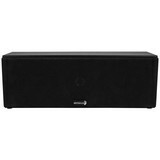 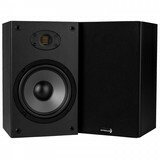 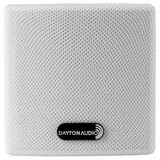 Try them with a Dayton Audio powered subwoofer for an expansive, full-range music performance. 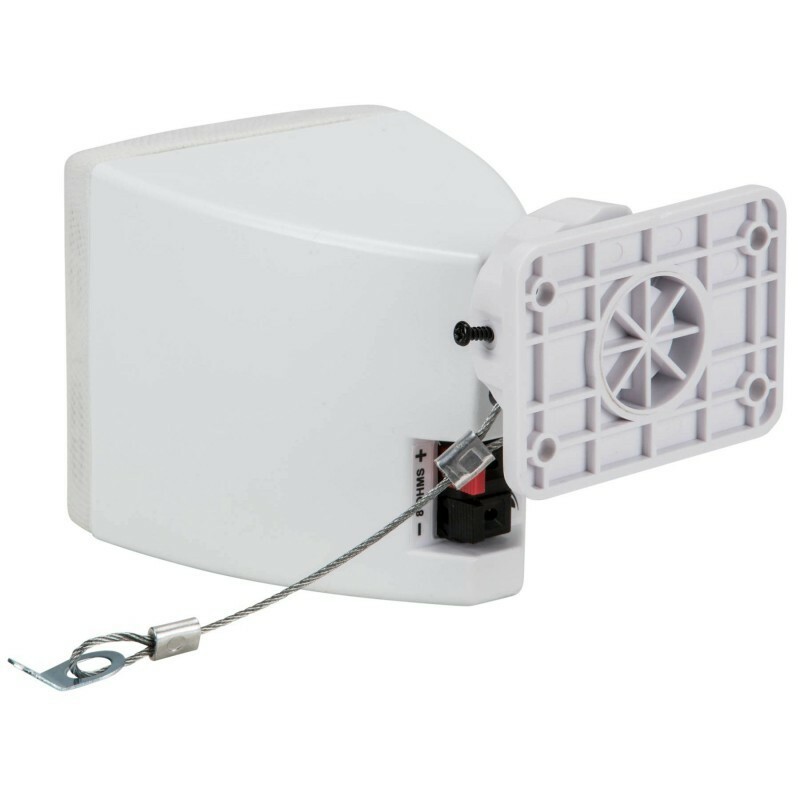 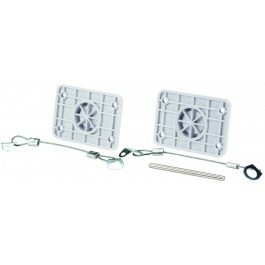 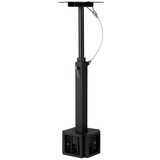 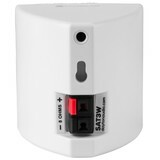 Available in black or white color, with infinitely-adjustable wall or ceiling mounting brackets included.